Marlene Arden is a vibrant, sophisticated, and accomplished Jazz & Contemporary Jazz Vocalist. 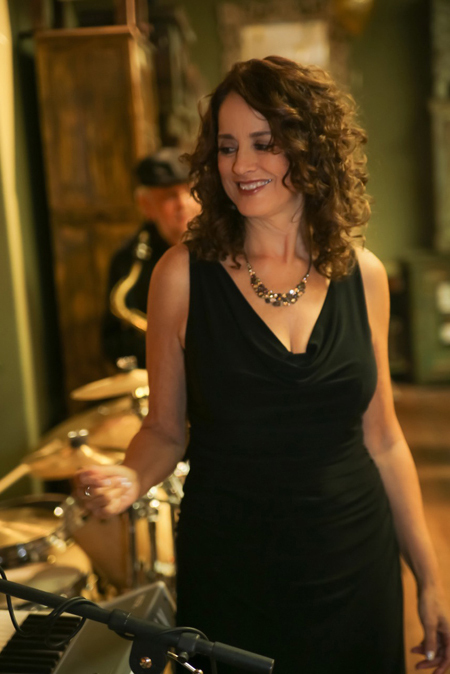 Marlene moves effortlessly through Classic Jazz Standards, Smoky Blues, Great American Songbook, Smooth & Contemporary Jazz, Brazilian/Latin, and Contemporary genres giving each her own spin. Her distinctive style and dimension evoke a stellar performance filled with a unique blend of warmth, originality, and sparkle. Marlene’s smooth and soulful voice transports the listener into the song’s essence. Marlene’s International appeal is heightened through her repertoire of songs sung in English, French, Portuguese, Spanish and Italian. 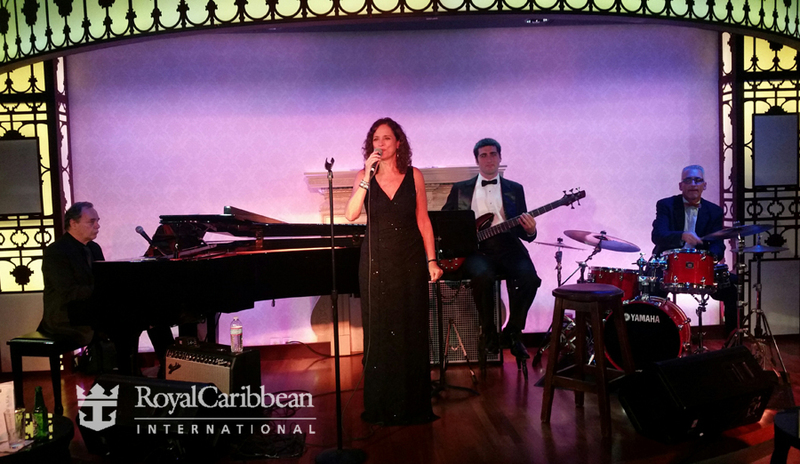 As a headline performer Marlene has entertained audiences Worldwide in Five-Star Hotels, Nightclubs and aboard Luxury Cruise Ships.